At the beginning of 2015, we, the fetal anomaly screening programme (FASP), introduced an extra step for sonographers during the 18 to 20-week pregnancy scan. Previously, sonographers were required to take 4 views of the fetal heart during this scan but a fifth view was added to the protocol. This fifth view is called the 3 vessel trachea (3VT) view. The aim of adding the 3VT view to the fetal cardiac screening protocol was to increase the national detection rate of major cardiac abnormalities and to address the gap in national variation. To enable sonographers to perform the scan effectively, FASP launched a ground-breaking new online training package in September of last year. This forms part of the education and training plan devised by FASP. This plan enlists “champions” to receive both a theoretical and a practical training session, with the expectation that they will cascade this training within their local unit and provide on-going support to their colleagues locally. These theoretical training sessions are complemented by a day of practical, “hands-on” training, delivered to the “champions” by expert sonographers. 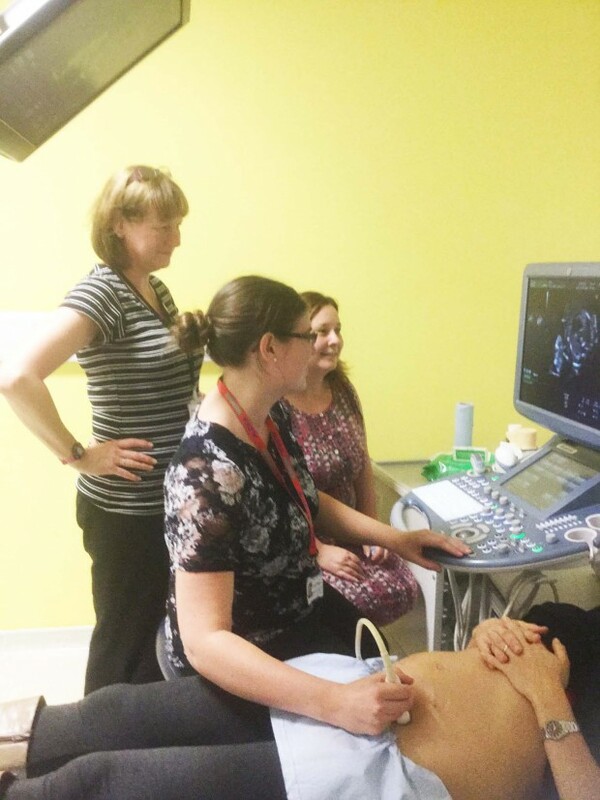 Since the launch of the sonographer training package in September, the first units trained in the East of England are implementing, and many are now reporting on, the 3VT view. It’s included in these units’ operational guidance as part of the requirements of the 18 to 20-week scan. This is an important part of the drive to continue to improve the provision of fetal anomaly screening. I wanted to say how much I thoroughly enjoyed the course. It was so nice to feel supported and have training from sonographers without any pressures. The theory day was very informative and I am confident this will improve standards overall. The training was very valuable and well organised. Thank you. We’re now halfway through our programme of national rollout of the 3VT training. The next area to receive training is the North of England on 4, 5, and 6 March 2016.